3M™ 2135 Disc Filter P2/P3 Particulate is one of the 3M 2000 series of filters that provide a lightweight filter option for 3M™ Half and Full Face respirators. Compatible with 3M 6000 and 7000 Half and full face mask series. 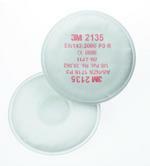 Disc Filter 2135 can be used in industries where excess levels of particulates are present in the workplace atmosphere. 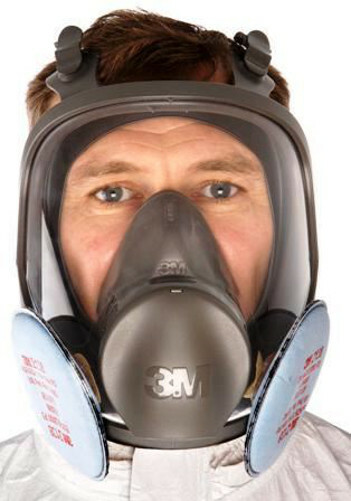 The 3M 2135 Disc Filter provides P3 protection only with full facepiece respirator. Provides P2 protection with half facepiece respirator. 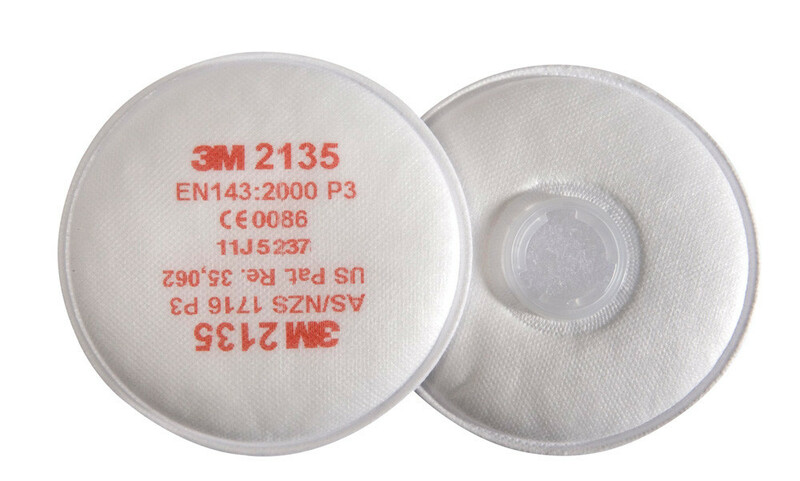 3M 2135 P3R Particulate Dust Disk Filters conforms to EN143 : 2000 Safety Standard. Compatible with 6000 & 7000 series. EN 143 Respiratory protective devices - Particle filter. EN 14387:2004 - particle filters for use as components in unassisted respiratory protective devices with the exception of escape apparatus and filtering facepieces.